What a great collection of embroidery projects! I love the small scale of the projects. These would be perfect for a beginner to try their hand at embroidery without committing to a large project that may never be finished or for someone more advanced just looking for a quick project. 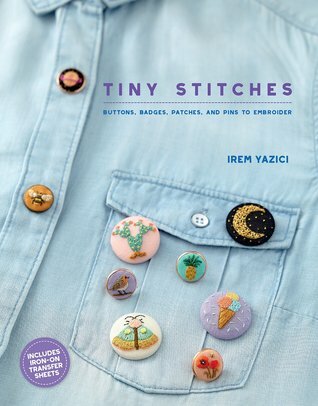 There are plenty of cute patterns to choose among - from buttons to patches and badges to small hoop projects. I especially love the cat paw patch, tree hugger badge and desert and forest landscapes. 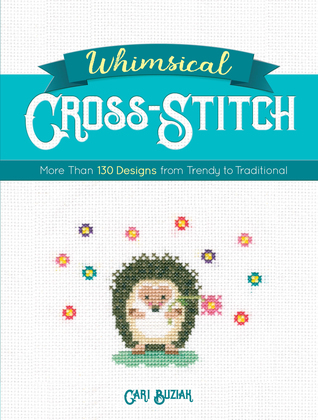 The book includes step by step guidance for each featured pattern and a stitch guide for those not familiar with the various embroidery stitches. Thank you to NetGalley and the publisher for the opportunity to read and review this fun book. All comments are my own, unbiased opinion. 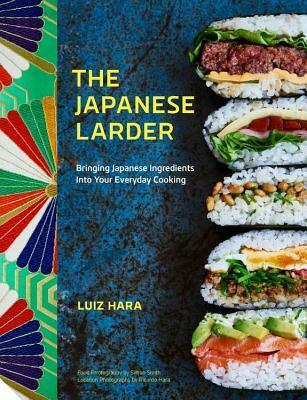 This is a very handy book for anyone interested in Japanese cooking! 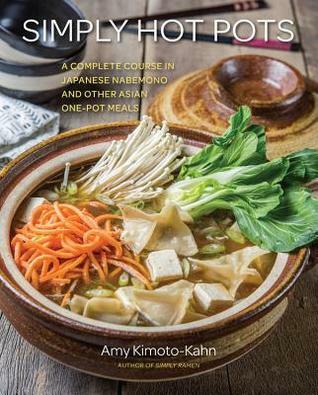 Each chapter focuses on a type of food - seasonings, dried/fermented foods, rice/noodles/tofu, fruits/vegetables, etc. The photos that accompany the recipes are beautifully shot. Recipe ingredients are listed by weight and volume in most cases - a nice inclusion for better accuracy. 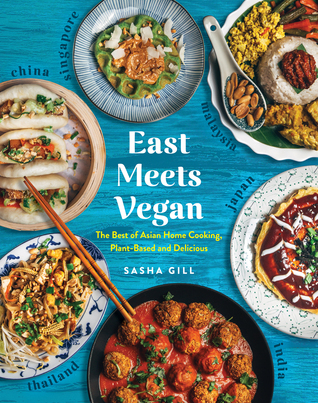 While many of the recipes aren't ones I particularly will be trying since I don't consume animal products, I still found quite a number of recipes I will be trying out and hopefully adding to my favorites. 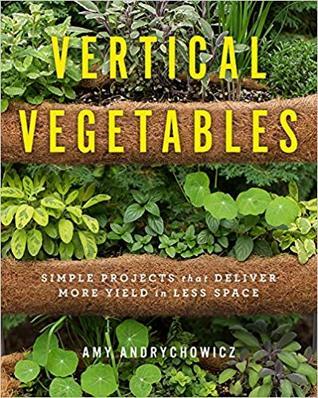 Aside from the recipes, this book would make a perfect reference for cooks looking to branch out and use ingredients they may be less familiar with. 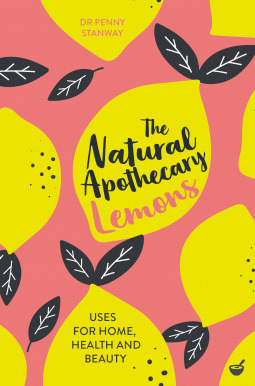 Thank you to Quarto Publishing Group - Jacqui Small and NetGalley for the opportunity to read this informative book in exchange for my honest review. You've likely seen this one, well, everywhere at this point. Netflix is pretty good at that. The premise is, something is out there and when people see it, they go crazy and kill themselves. 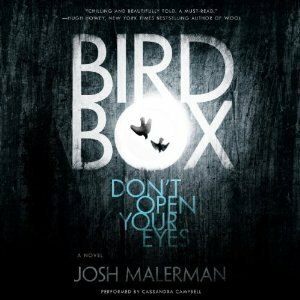 When I saw the movie pop up on Netflix and saw it was a book first, I really wanted to read the book first even though I don't usually go for horror-type books. Rarely does the movie live up to the book though and it seemed like there would be enough story to pull me in. 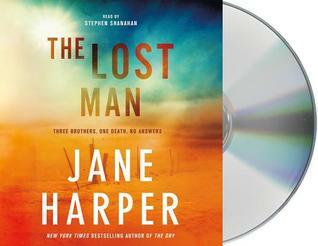 Happily, my library had the audiobook to download so I listened while I worked, then watched the movie after. The audiobook is 9+ hours, the movie only 2, so I wasn't surprised by how much was changed. They can only cram so much in and a lot needed to change to make it work on screen. I love Sandra Bullock but yeah, if you're only going to do one or the other, read the book. That said, after what felt like a rushed first half, the movie did get better, but I still think the book was better. 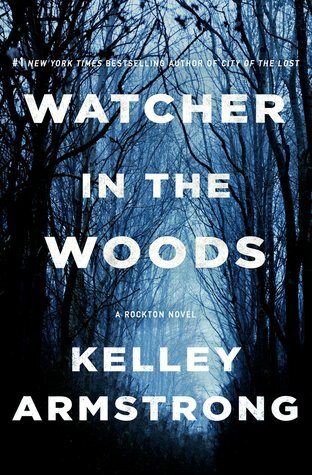 If you like suspense, this will likely be a good pick. I was so pleasantly surprised by this book. I didn't expect so much honesty, humor and heart. 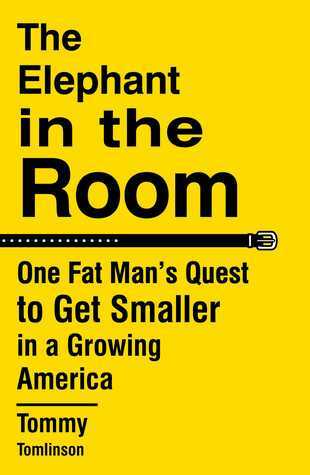 Yes, this book is about Tommy Tomlinson's weight loss journey, but it's more about his life and what led him to this point with a short accounting of each month's progress, loss or gain. It's refreshing to hear someone taking full responsibility for his own state, rather than blaming his parents, society and/or the the companies making and advertising the unhealthy foods he consumed to get him where he was. Thank you to Simon & Schuster and NetGalley for the opportunity to read this book in exchange for my honest review. I've always been drawn to Alaska and spent 14 years following high school living there. 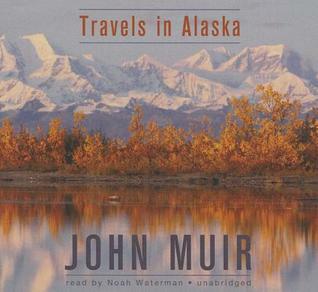 Muir write beautifully of the landscape and Native Alaskans. My favorite chapter was that of his glacial adventure with Stickeen. Silly dog should have listened and stayed home but boy did he have a story to tell! For anyone who hasn't yet laid eyes on a glacier, put it on your list. While you don't have to go to Alaska to see glaciers, I highly recommend it! 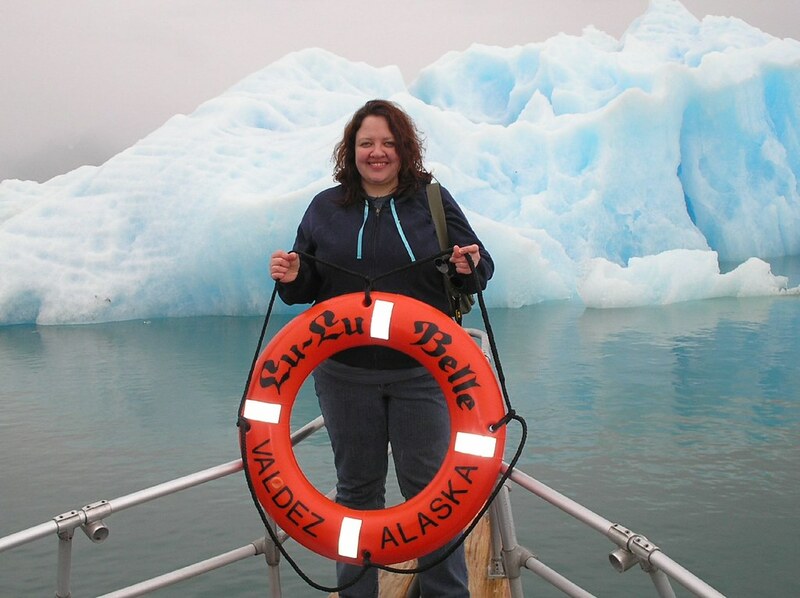 If you do make it to Valdez, check out the Lu-Lu Belle! They were awesome! Awhile back, I tried reading Wild: From Lost to Found on the Pacific Crest Trail and couldn't make it through it, even the audiobook version. 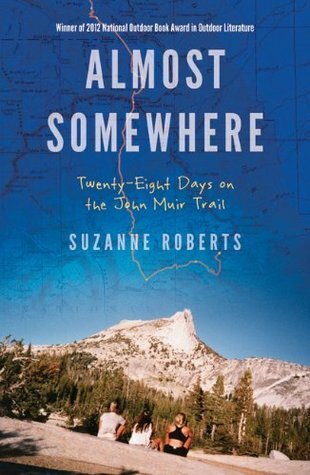 Thankfully, Suzanne Roberts' book about her month-long hike along the John Muir Trail with two of her friends held my attention much better. 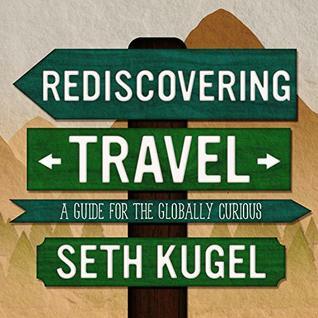 While not my favorite travel book, I still enjoyed this one. At the time, the women were in their early twenties and struggling with their own, individual issues. Stepping into nature and away from the hustle and bustle of society can be healing (and jarring when you return). Though this adventure took place in the 1990s, I can't imagine it would be much different these days. We could all do with more time in nature. Another great collection of knitting patterns from Interweave! 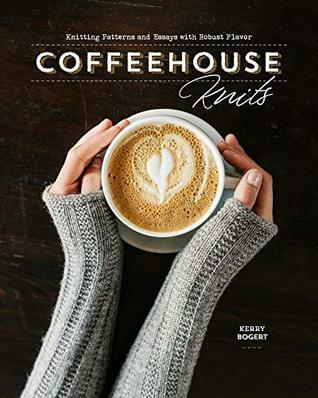 With 100 designs in a variety of styles, any knitter is sure to find plenty of inspiration for future projects in this large volume. 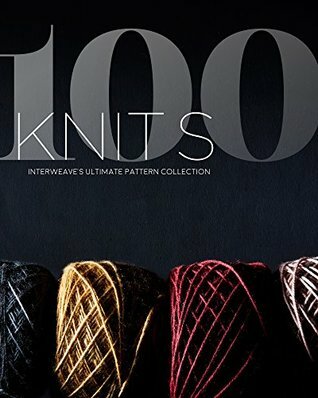 Many of the included designs have been previously published in various Interweave publications (magazines, books) so some will be familiar to fans of Interweave, however, this collection would be a wonderful addition to most knitters' pattern libraries. The items are beautifully photographed, including multiple photos to show details when needed. Lace, colorwork and cabled designs are charted as well as written. My only complaint is that a few project samples were knit in dark yarn, making detail difficult to see at times. 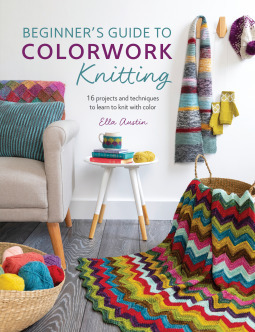 Normally, when browsing books of knitting patterns, I may find a few I'd like to knit. 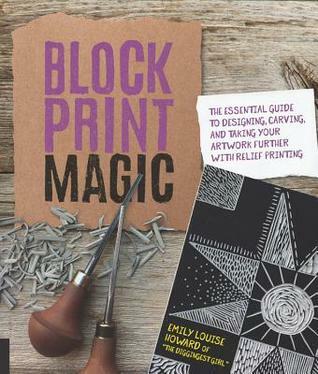 In this case, I found a ton of patterns I'd love to make myself in this book. 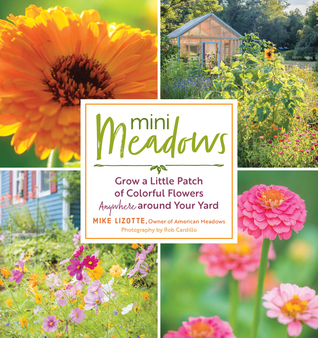 Thank you to Interweave Editors, F+W Media and NetGalley for the opportunity to review this book. All comments are my own, unbiased opinion. Not usually a fan of nonfiction, but enjoy a good Sophie Kinsella book? This book might be a perfect fit! Marianne Power brings to mind some of Kinsella's characters, though of course in this case, it's all true. 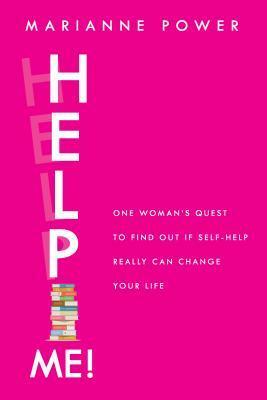 Power decides to finally put to use the advice in the self help books she loves, actually acting on the advice and not just thinking about it. 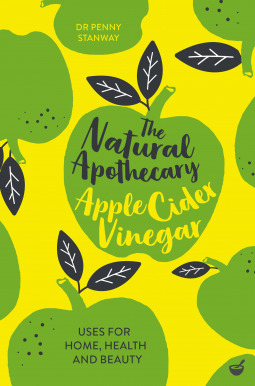 Each month focuses on one book and we get to follow along as she puts the advice to use. Some advice "works" for her while other advice is less successful. 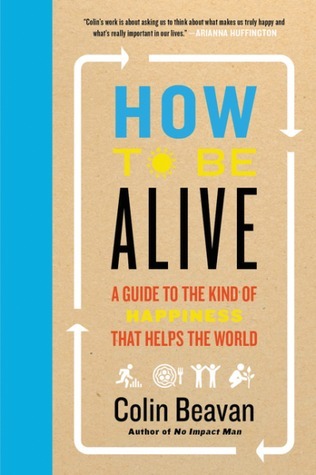 The author shares her experiences, both good and bad, in an honest and entertaining way. Well worth giving this one a chance! 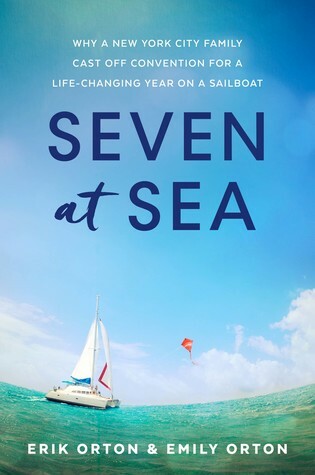 Thank you to Grove Atlantic and NetGalley for the opportunity to read this fun book in exchange for my honest review. Another great memoir. 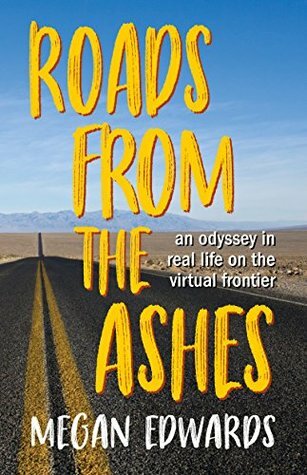 I truly enjoyed reading about Megan and Mark as they traveled in a souped up RV after losing their home and most of their possessions in a fire. So many these days are ditching (nearly) everything and hitting the road, but it was a different world 20 years ago in the early days of the internet. 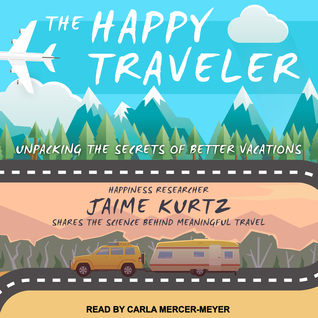 Fun read, especially for anyone who has ever dreamed of hitting the road full time. 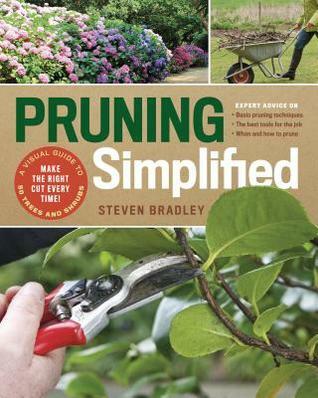 Thank you to Imbrifex Books and Netgalley for the opportunity to read this book in exchange for my honest review. Tragedy can crush a spirit or it can cause great people to become even more so. I'm a sucker for a great animal story and who doesn't love the underdog (literally) story? 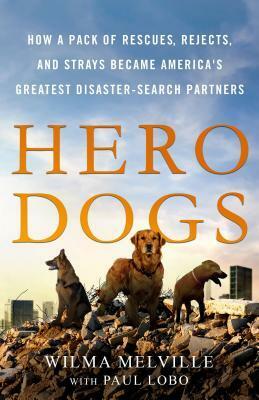 This book brought to life the true dedication and iron will of WIlma Melville who, after seeing the need for more well-trained search dogs following the Oklahoma City bombing, decided there was a better way to train great dogs, faster, all while saving unwanted dogs from a tragic end. In founding the National Disaster Search Dog Foundation (SDF), her initial goal was to train one dog for every life lost in Oklahoma City that day (168). This book shares her story along with the stories of the amazing rescued-turned-rescuer dogs and a bit about some of the handlers as well. Well-written with a lot of heart, Hero Dogs is a great fit for any dog lover! Was getting healthier on your to do list for the new year? I've been familiar with Dr. Ornish and his teaching for years, but not everyone makes the right choices for their health even if they have the information. So what do you do when you've found yourself in the position of dealing with chronic health problems? You can take medications. Then take medications to fight the side effects of those original medications. Or... you can change how you live and improve your health by supporting your body in healing itself. 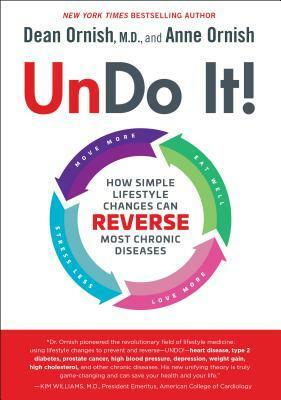 This book discusses how some simple changes can help you turn your health around. 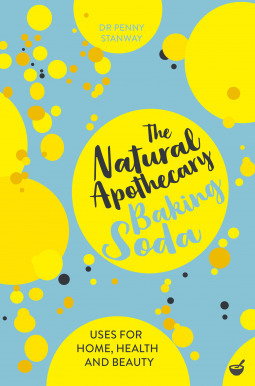 Great information and recipes. 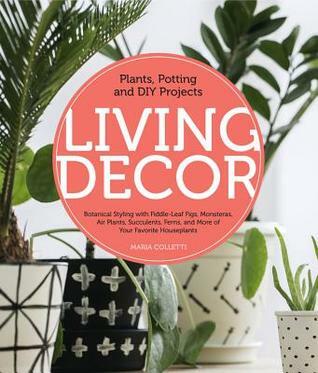 Thank you to Random House Publishing Group - Ballantine and NetGalley for the opportunity to read this informative book in exchange for my honest review. I can't be the only one who has dreamed of ditching all my crap and going tiny, right? When I saw this title pop up, I had to check it out! I'm a sucker for tiny houses! 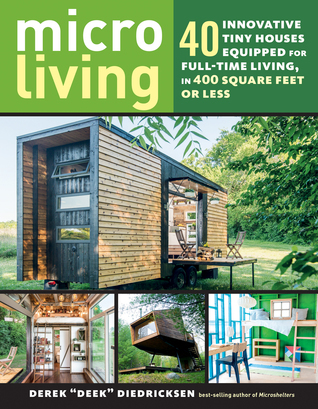 I have lived in a few tiny places myself - a tiny, dry cabin in Alaska, very small apartments and a class C RV - but u will dream of a tiny house on wheels. The structures features here are divided into big tinies (250+ - 400 sq ft), small tinies (150-250 sq ft) and teeny tinies (under 150 sq ft). We get a wide variety of styles and cost ranges as well as a variety of structure types. Some are indeed built onto trailers, but others are on foundations or skids or even on stilts or in trees! While not every structure featured is set up for full time living, most are and in every case, there's plenty for inspiration if nothing else. I enjoyed reading Deek's take in the various builds, what he thinks works well and what doesn't. Those who built the structures also comment on what they would do differently. 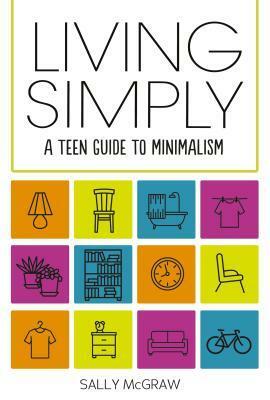 In addition, there are essays on the challenges of living tiny, minimalism and things to think about before beginning to build. 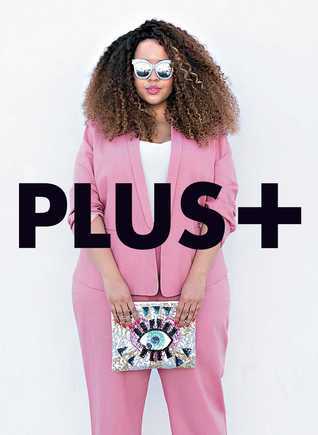 While not every one suits my own style, this is a fun book to read through and dream. Will I ever build my own tiny house? Maybe, maybe not. But considering all the possibilities sure is fun! Thank you to Netgalley and Storey Publishing for the opportunity to read and review this book. All comments are my own, unbiased opinion. Here's one I read a few months back, but it's a perfect fit for this time of year! I don't give out many 5 star reviews, but this one earned it. I'd like to read this again, one chapter a week rather than all in a few sittings as I did this time around. Spreading out the chapters would give more time for thought and time to work on implementing the various suggestions. As it was, I still got a lot out of this book - truly, judging by the number of highlights! Kindness is something our world is in dire need of these days. I grew up in the Midwest US which is known for being "nice". Now, as an adult, I'm working on changing some of those "nice" tendencies to true kindness. Learning to pause before we respond (I'm especially looking at you, social media), trying to assume the best of people rather than the worst and being more aware of what's going on around us so we can see opportunities to show kindness are main themes here. 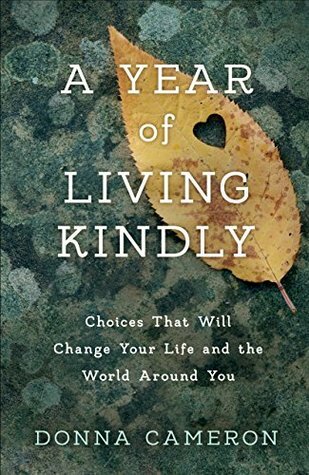 Most of the book focuses on kindness toward other humans, but I was happy to see a chapter included near the end regarding showing kindness to animals and the earth. The quarterly reviews are a nice touch as well. Each looks back at topics covered in the preceding 3 months of entries. I would definitely recommend this book! Thank you to NetGalley and She Writes Press for the opportunity to read and review this thought-provoking book! All comments are my own, unbiased opinion. Happy New Year! 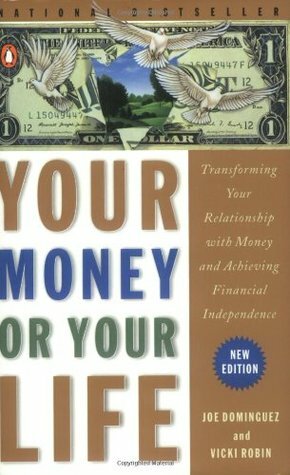 As promised, here are the two books that changed how I deal with my money. 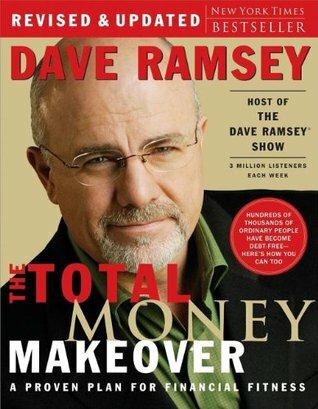 I've been budgeting in a real way for a few years now - using Dave Ramsey's baby steps (from the book below) to get out of debt, save up an emergency fund and know where my money is going. So, I already spend less than I make, regularly save and put money away for retirement. And I've broken out of the habit of working myself to death, instead valuing my time more than earning more money. The ultimate goal of course being financial independence. Who doesn't want working for money to be optional? Excellent, old-fashioned money advice. Set a budget, spend less than you make, save for emergencies/retirement, don't go into debt. Simple, right? But so many of us don't follow this advice and need a reminder. =) This plan really does work if you follow it! Both of these books have been around for a good long while (for good reason). Both have been updated in recent years. If, however, you are looking to keep costs down, check your local library! Or look for a secondhand copy in a local store or online. While the older versions won't have the updates, the basics haven't changed.